It's feels like a lifetime ago when we watched Joe McFadden lift the infamous Glitterball above his head. But with Strictly Come Dancing 2018 almost back on our telly screens, now host Claudia Winkleman has teased some huge news about the upcoming series. Taking to Instagram, the presenter – who fronts the show alongside Strictly OG Tess Daley – shared a snap of herself looking all glammed-up from inside a studio. Ooo we cant WAIT to find out! And it looks like were not the only ones reaching for our feather boers and glittery pants already, as fans of the BBC show rushed to comment on the photo. 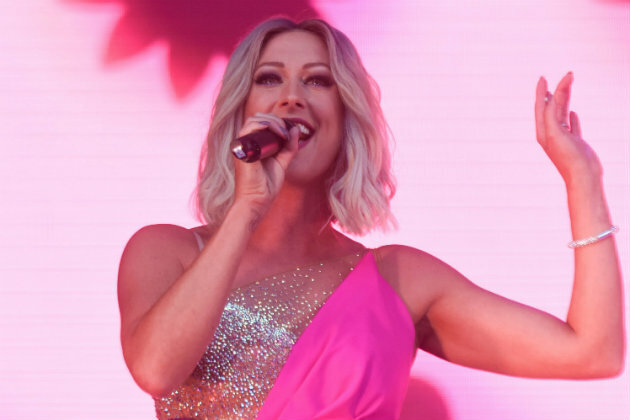 This comes after the Strictly rumour-mill went into overdrive with reports Steps singer Faye Tozer has apparently signed up for this years show. The 42-year-old rose to fame in the 1990s and 2000s and has since gone on to perform in various stage shows including Singin In The Rain and Tell Me On A Sunday. Meanwhile, while the identity of the celebrity contestants is being kept firmly under wraps for now, the professional dancers reunited in the dance studio this week ahead of the 16th series. 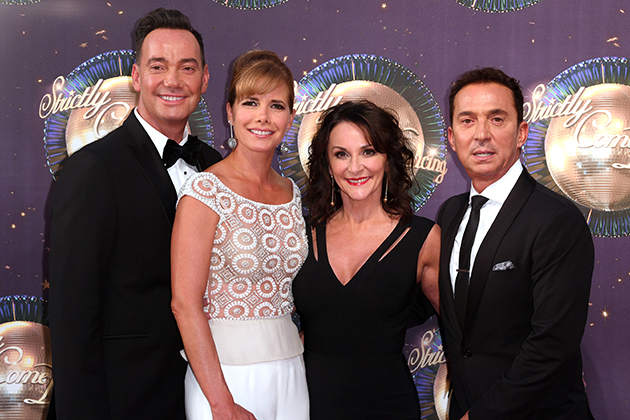 Sharing a photo of the pros together on the official Strictly Twitter feed, it was simply captioned, “Getting ready for #Strictly 2018,” along with some dancing emojis. 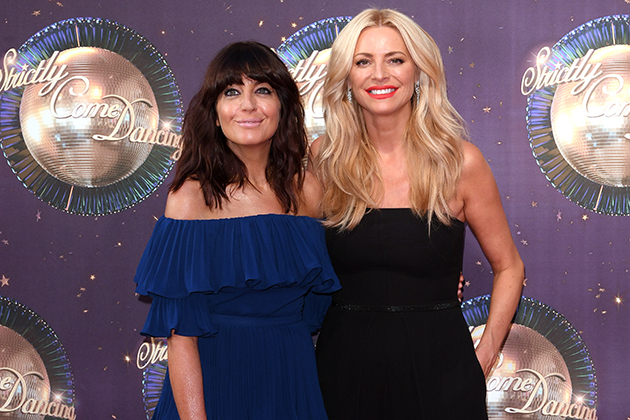 The post Claudia Winkleman teases HUGE Strictly Come Dancing line up news as filming finally starts appeared first on Woman Magazine.